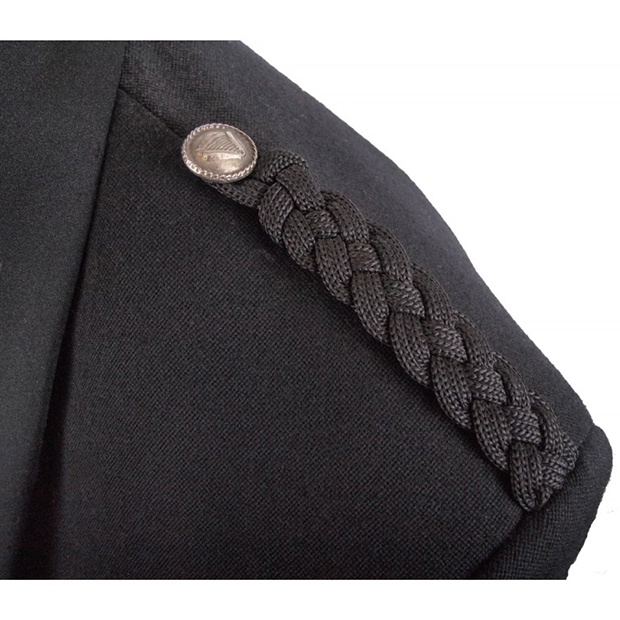 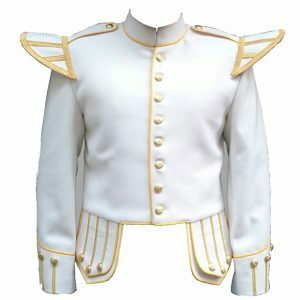 New Brian Boru Jacket with satin lining, silk lapels, and braided epaulets is decorated with chrome buttons on the epaulets, tail, sleeves, jacket and vest. 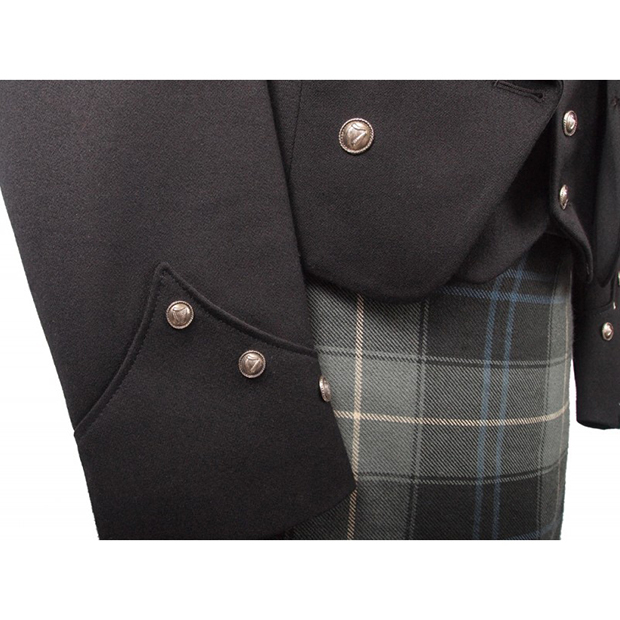 This is manufactured with pure traditional touch and made up of serge wool. 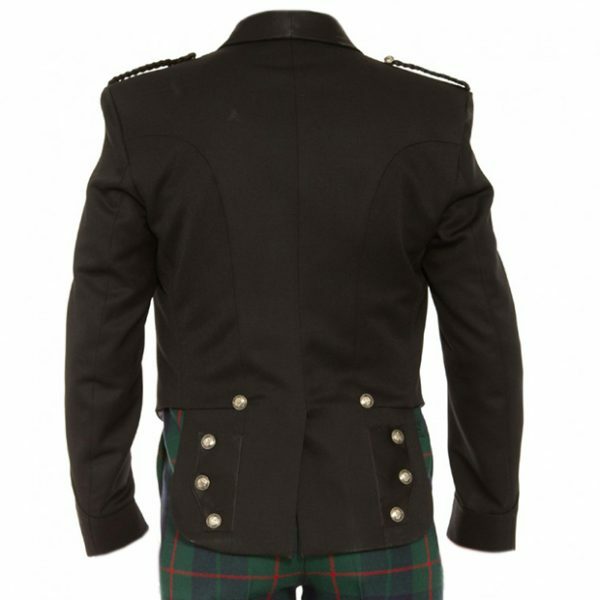 It is most comfortable and soft which enhances the experience of wearing this jacket. 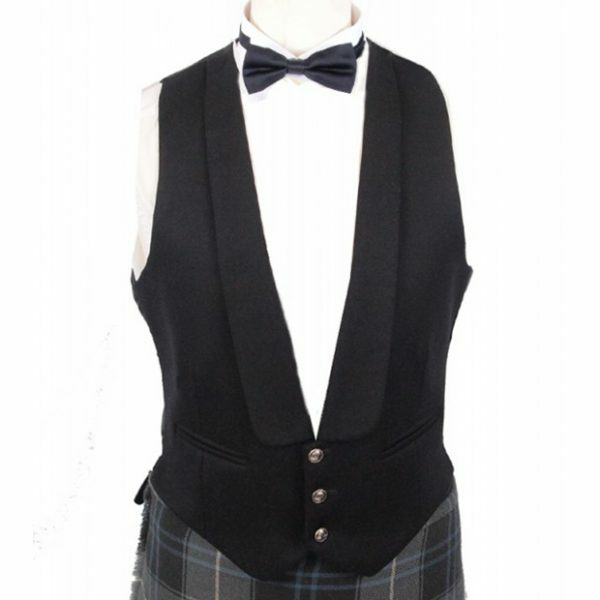 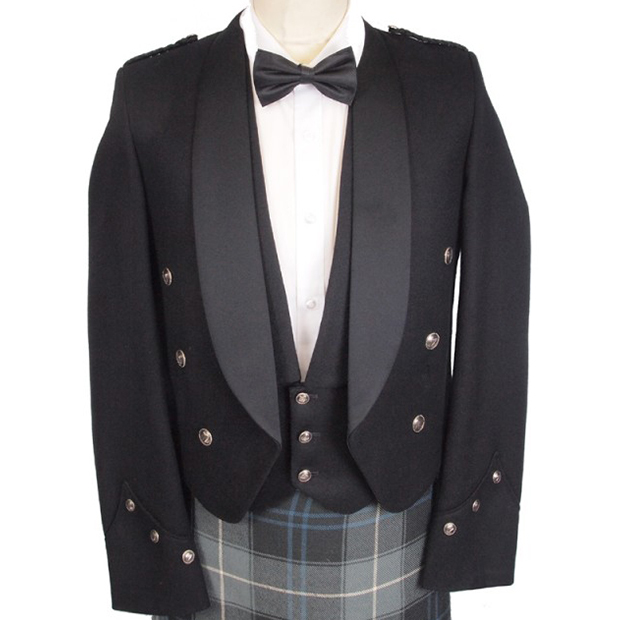 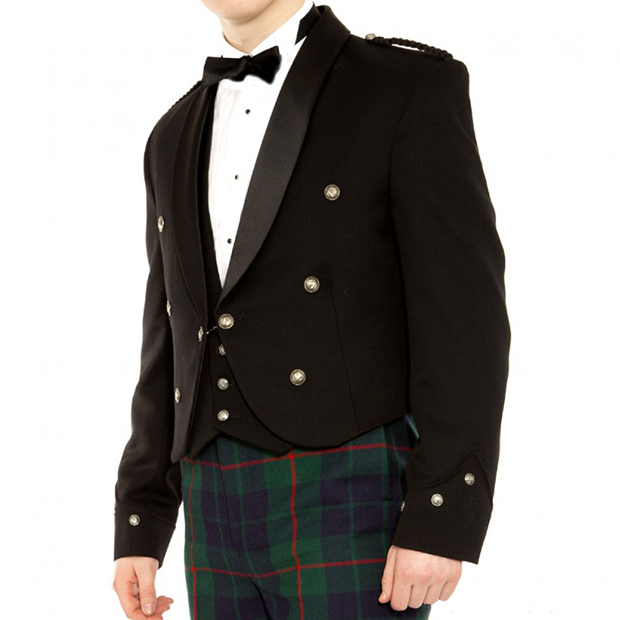 GREAT KILT offers traditional and modern designs in serge wool and blazer wool at affordable prices. 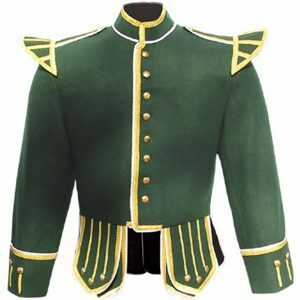 We accept complete custom jacket in size, fabric, chest, waist, sleeves, length, label and as well as we accept all new design from the buyer. 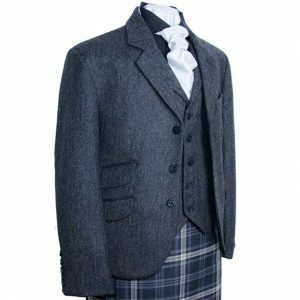 We provide a Tweed Vest Jackett and Christmas Waistcoat The product quality is highly and good.